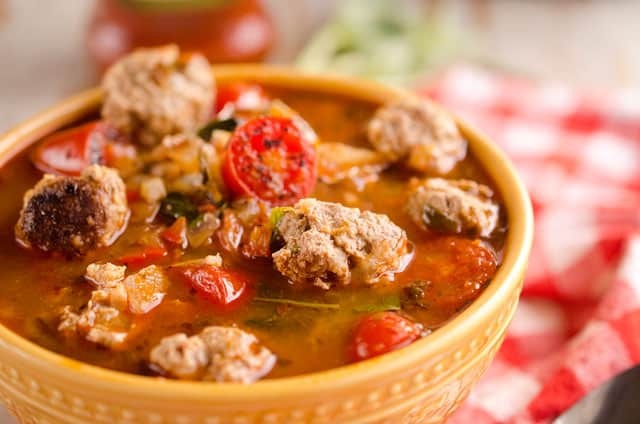 Light Tomato Basil Meatball Soup is a hearty and healthy dinner filled with lean meatballs and fresh tomatoes and basil and will leave you feeling warmed up and satisfied! I spent last weekend hanging out with lots of local photographers and it was a blast. We all try and get together every couple of months for dinner, but this time we decided to make a small retreat out of it and block off a weekend. A client of a local photographer volunteered their beautiful lake home for us to stay at and it was so completely perfect. The weekend was an absolute blast. From talking about business and real life to hopping outside for a couple of fun photo sessions, it was a great time. Here are some of the photos I took from the weekend’s bridal session. 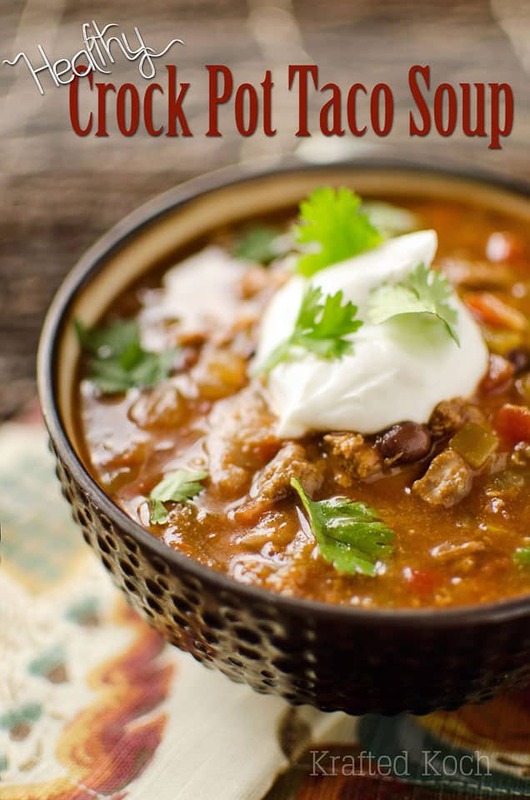 We got to the cabin Friday night and I whipped up this soup for dinner. 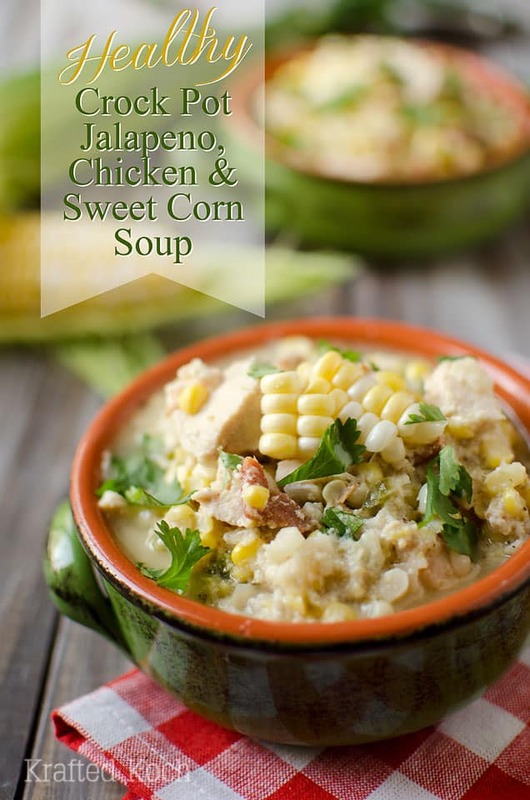 I had made it a few times previously and my husband and I both loved it. I thought it would be the perfect dinner to feed a bunch of ladies with a variety of preferences, along with some Cheesy Pull-Apart Bread. I mean really, can you go wrong with soup, bread and cheese?! Personally, I am not a fan of most pre-made meatballs. They tend to be rubbery and bland in my opinion. You could certainly use them if you are short on time, but if you do I would suggest adding some butter to the vegetables when you saute them. 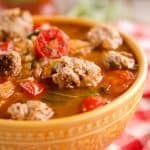 This will help balance out the fat and acidic flavors seeing you will loose the beef fat from not making your own homemade meatballs. 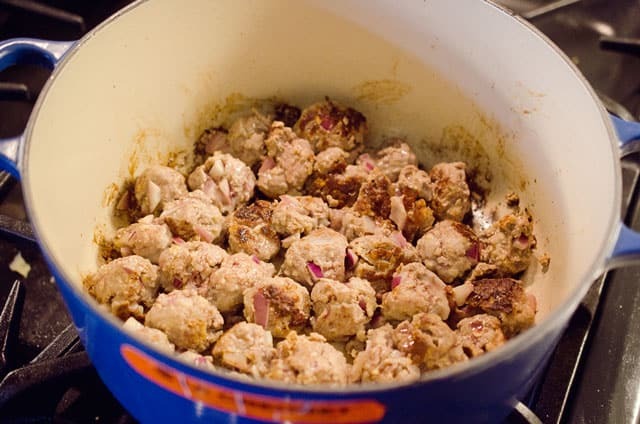 To get started, in a Dutch Oven, saute up your meatballs. 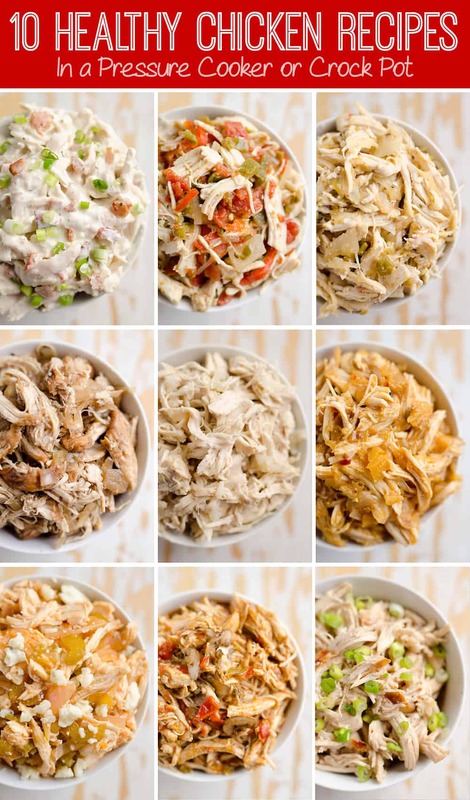 You can easily make them ahead of time and refrigerate them so they are ready to go for a quick and easy weeknight dinner. After they are slightly browned, add your vegetables, chicken broth and pasta sauce. 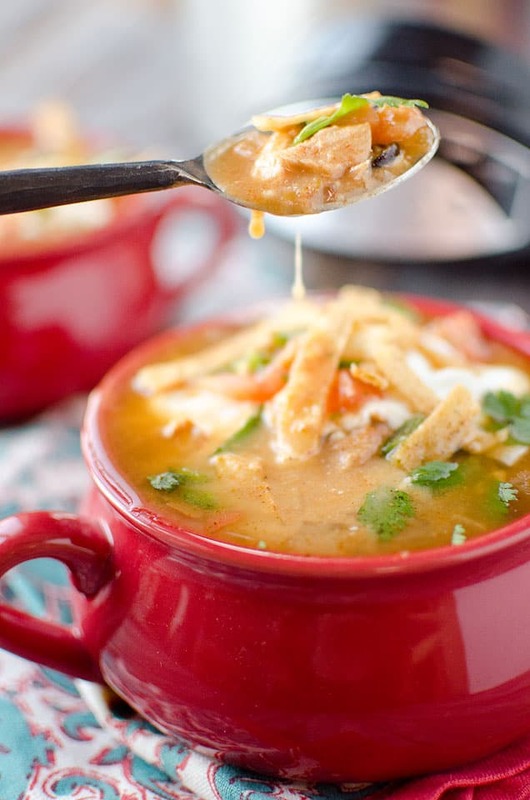 Simmer for 20 minutes and finish it off with some shredded basil for a light and delicious soup that is sure to be a hit with everyone. Are you on Snapchat? It is kind of my new favorite form of social media. 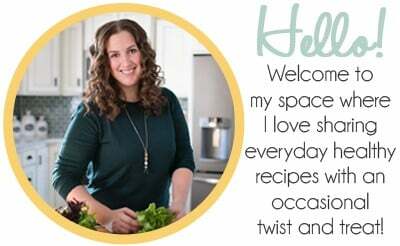 One of my favorite people to follow is What’s Gaby Cooking and her fun Snapisode cooking shows. She really is hilarious and so entertaining to follow. If you are on SnapChat you can find her at whatsgabycookin. You can also find me on Snapchat at thecreativebite. So on a recent Snapisode Gaby was making pasta two ways and mentioned that she likes using fresh cherry tomatoes with canned tomato sauce to add some sweetness. It was a like a light bulb went off and I wondered how I had never thought of that before. Of course fresh tomatoes and canned tomatoes would be a wonderful pairing! Needless to say, that is my new go-to when making anything with canned tomato products. 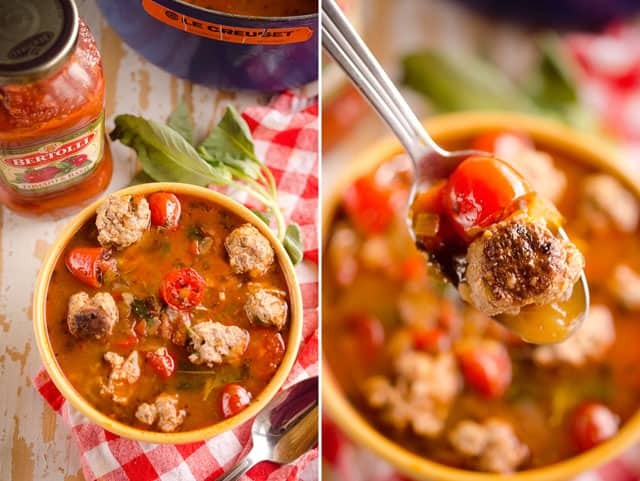 Light Tomato Basil Meatball Soup is a hearty and healthy dinner filled with lean Parmesan meatballs and fresh tomatoes and basil and will leave you feeling warmed up and satisfied! In a medium bowl, using your hands, combine the ground beef, half of the onion, egg Parmesan, oats, Dijon, paprika and salt. Once the mixture is evenly distributed, form small 1 inch meatballs. 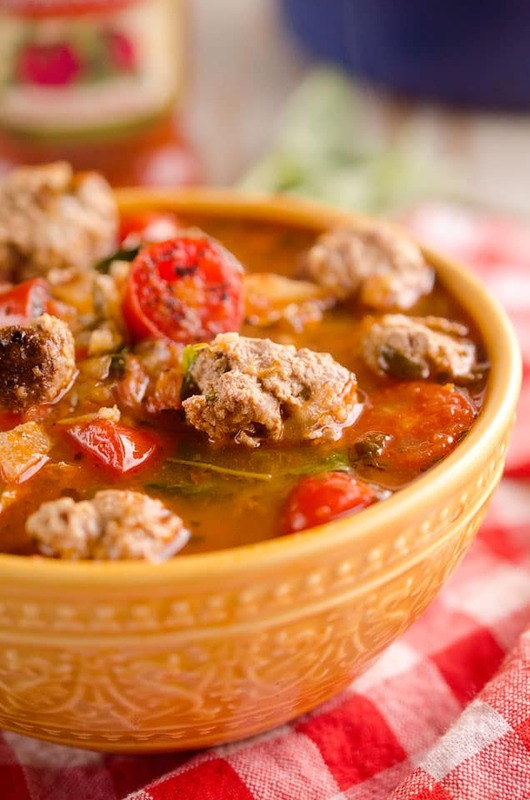 Once all of meatballs are formed, heat the olive oil over medium-high heat in your Dutch Oven. Place the meatballs in the kettle so all of them are touching the bottom. Allow to cook for 1 minute and turn. 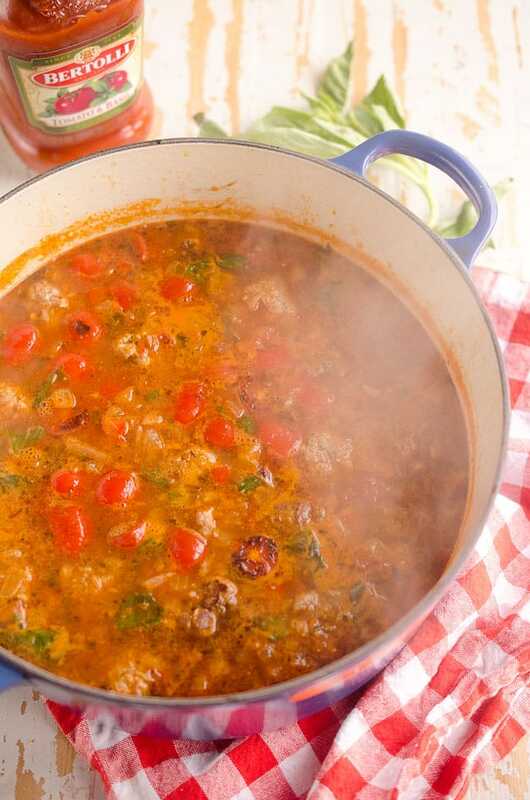 Cook and additional minute and add the remaining onion, red peppers and cherry tomatoes. Give everything a gentle stir and cook for 2 more minutes until the vegetables are slightly translucent. Add the chicken broth and pasta sauce and simmer for 20 minutes. Add the chopped basil and cook for 2-3 more minutes. Serve immediately.